This two day course introduces the space mission development from the space operators point-of-view. Often ignored until later in the development cycle, this mission operator perspective allows the development of a cost effective mission across all mission elements. 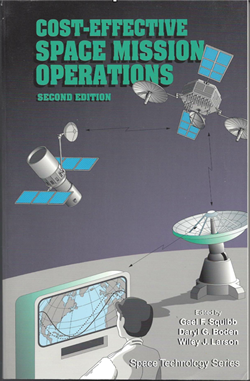 This space systems operation course provides the participant with the processes, tools, and data to operate space systems better and more cost effectively. It puts the participant in the position of a mission operations manager who is responsible for the early planning of mission operations, designing the mission operations system, and conducting daily operations. The course defines a process that helps the participant translate mission objectives and requirements into a viable operations concept. This onsite aeronautical engineering course is intended for professionals and students involved in space systems engineering and space operations, including program managers, mission operations managers, spacecraft engineers and designers, project scientists, and operators. Emphasis is placed on developing the operations concept early in the mission design when trades with other mission elements are possible. 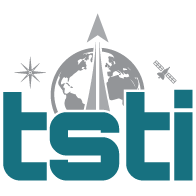 System engineers, payload principle investigators, subsystem engineers or project managers who are responsible for the detailed design and operation of space systems.